Athletes aren't the only students getting concussions - and needing help in the classroom after head injuries. Most legislation didn't touch the impact of concussions on non-athletes, nor to schools' primary mission: learning. 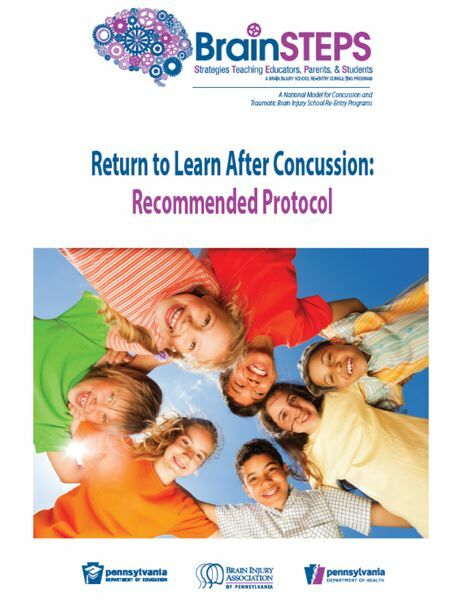 As detailed in part two of this series, McAvoy developed a program called REAP to teach school staff, families and medical personnel how to work together as a team to address a concussed child. It builds on characteristics and techniques that are common to all students with brain injuries or disorders. 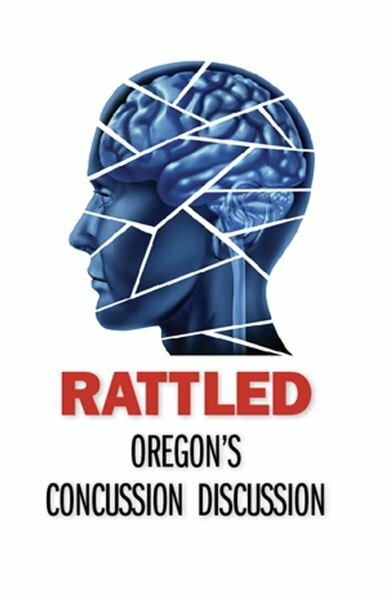 Journalists working on our Rattled: Oregon's Concussion Discussion series heard from many readers about youth concussions suffered outside of school sports: on bike trails, backyard trampolines and in car accidents. "I've had two kids have a concussion falling into a dresser in their home," said Dr. Becca Carl at Laurie Children's Hospital of Chicago. 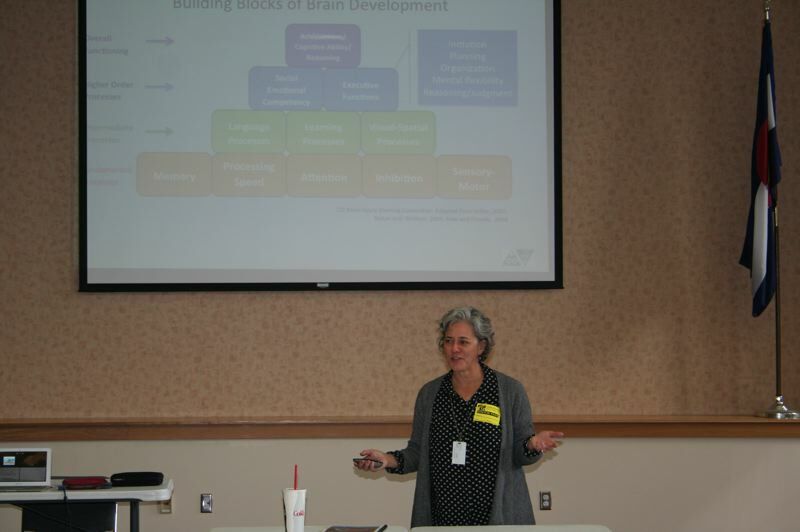 To address concussions in schools, CBIRT spent years and $600,000 developing a 10-hour online professional development course called "In the Classroom After Concussion." Only 141 people have taken the course so far. Most of them have been members of CBIRT's school-based teams. Now that clinical trials of "In the Classroom" have finished and it's proven to be an effective training device, CBIRT Director Ann Lang hopes to market the course more broadly. Iowa Brain Injury Alliance Chief Executive Officer Geoffrey Lauer said his state was among the 10 that have chosen over the years to go with Colorado's model. But Lauer said he believes either REAP or "In the Classroom" are good approaches. "If we make this too medical of a condition, it will be very difficult for general-education teachers to feel like they can manage it," McAvoy said.